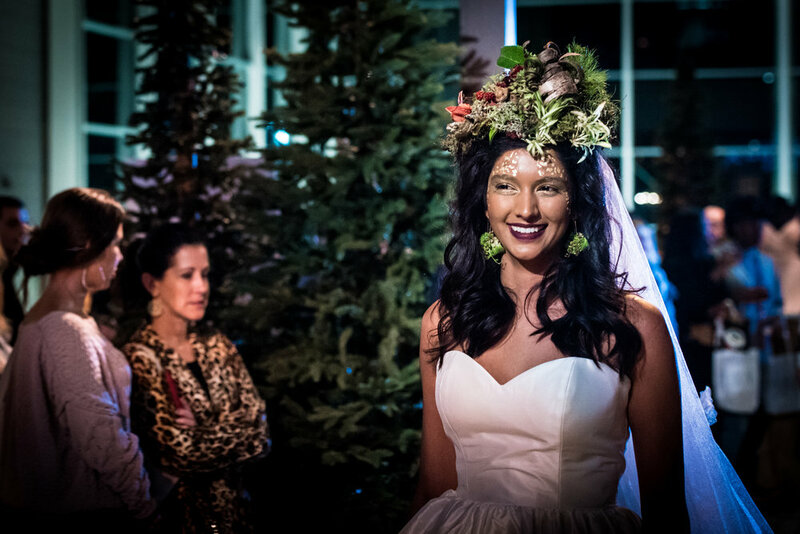 Oregon Bride, the premiere wedding magazine of the Pacific Northwest, hosts Urban Unveiled, a one of a kind bridal show showcasing Portland's best wedding talent. 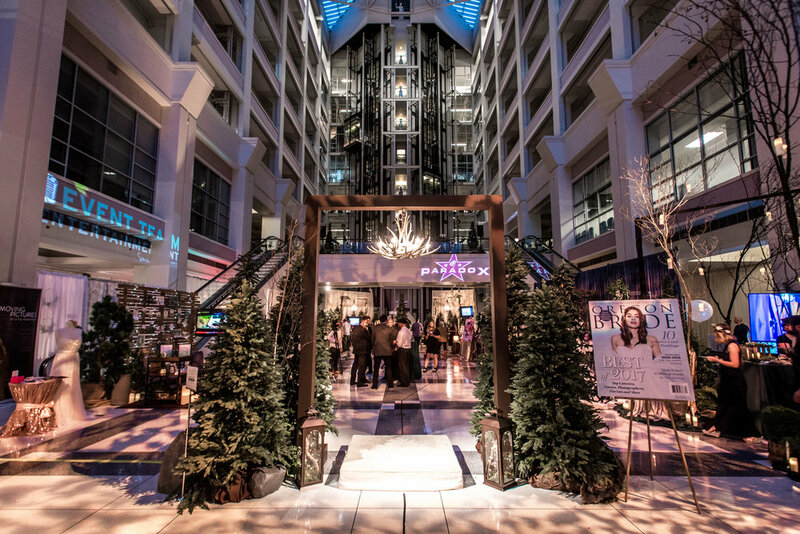 Every year we are blown away by the creativity that our local wedding vendors showcase to the hundreds of prospective couples that attend the show. 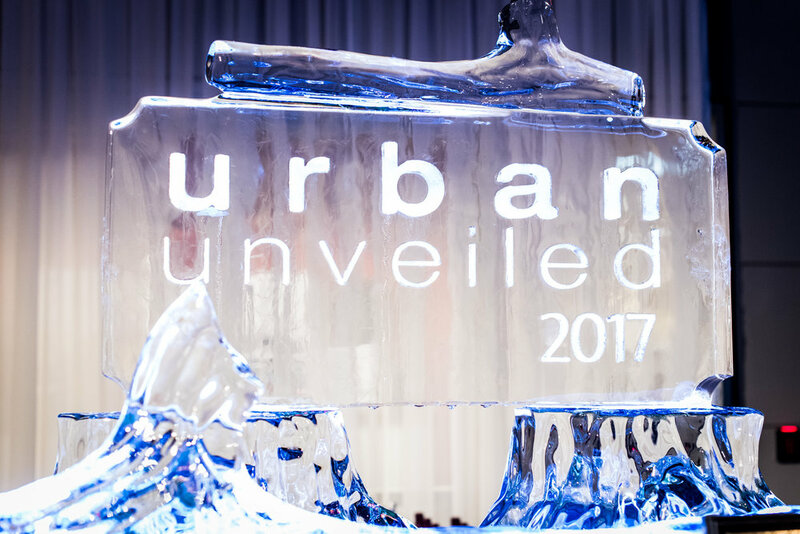 From the food and florals to the incredible fashion show, Urban Unveiled is a truly unique experience that we feel so grateful to be a part of! Client Goal: To showcase Portland's most elite wedding vendors while presenting the hottest trends in the wedding industry. Urban Unveiled took place at the breathtaking Montgomery Park, located in NW Portland. Unique bouquets and floral arrangements created on site by the most desired floral designers. Delicious treats from elite caterers. Enchanted desserts presented by the most talented bakeries in town. Françoise Weeks created the most elegant jewelry and botanical couture for the fashion show. All images and text © Copyright 2016 Circle T Designs.